^ Secret Avengers Vol 2010 #24. Marvel Database Wikia. Retrieved 31 October 2016. 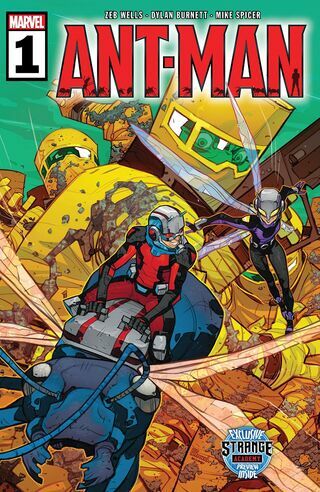 ^ Ant-Man Vol 2 1. Marvel Wikia Database. Retrieved 18 August 2015.